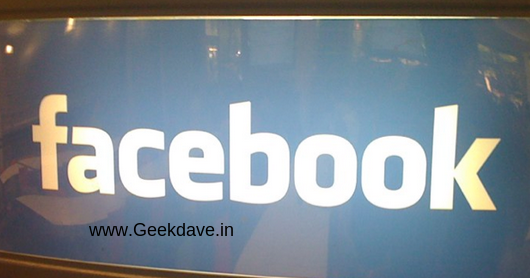 Home » face book trick » Facebook Trick : Update your Facebook Status with Blue Color. Facebook Trick : Update your Facebook Status with Blue Color. i'm back with a new Facebook trick. how to post (Update) A Blue Colored Text on Facebook ! 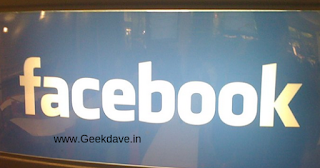 there are millions of Facebook users . all have the same profile ,same style etc. so how to be a hero on Facebook ? by using Facebook tricks . so here is a simple trick to update your status in blue color.let's do that. now replace the "Text" with your message .